Popcaan – Body So Good (Remix) ft. Mr Eazi. International Jamaican superstar singer, Popcaan drops a brand new remix to his single “Body So Good”. 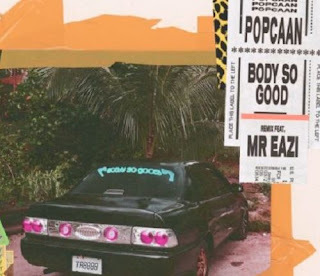 Popcaan moves away from his recent buzzing album – “Forever” released in July as he teams up with Nigeria’s Mr Eazi for the remake of this one.